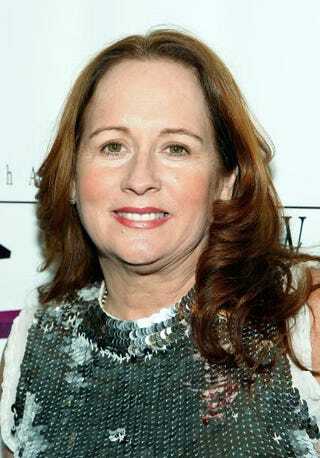 R&B singer Teena Marie passes away at 54. Blue-eyed soul singer Teena Marie passed away today. Unconfirmed reports of the singer's death surfaced earlier today and were later confirmed by her manager, who said Marie was found dead in her California home by her daughter. According to her manager, Marie had suffered multiple seizures last month and was planning to perform in Atlanta this coming week. Born Marie Christine Brockert, the talented singer rose to fame in the late 1970s through her work with late funk legend Rick James. She released 13 studio albums, six of which went platinum on the U.S. R&B chart. Marie received four Grammy nominations during her career, performing on the Motown, Epic and Cash Money Classics labels. She was 54.